Chapter 7 bankruptcy is the most commonly filed type of bankruptcy in America. In fact, when people hear the term “bankruptcy,” they are usually thinking of a common Chapter 7 liquidation, during which a court-appointed trustee collects a debtor’s nonexempt assets, such as vacation or second homes, a new vehicle, investments or valuable artwork, and sells them to repay debts to various creditors. If the bankruptcy process goes according to plan, all the filer’s debts are usually discharged, which means they are no longer obligated to pay the remaining debts. Not only is the debtor free of obligation, but the creditors also can no longer perform collection actions – phone calls, letters or lawsuits – to collect the expunged debt(s). It’s important to note that while a debtor is no longer obligated to repay a debt once discharged, the creditor, or lienholder, can still repossess property on which a lien is attached. For example, a car lender can repossess a vehicle from its owner even if the owner has successfully filed Chapter 7 bankruptcy. It’s also worth mentioning that during the bankruptcy case, creditors can object to the discharge of certain debts. The objection can be granted if the creditor proves the debt falls into the category of fraud, a willful and malicious act, embezzlement, larceny, breach of fiduciary duty or debts from a divorce settlement. Student loans cannot typically be discharged either. However, if the courts decide that repayment will result in an “undue hardship” for the debtor’s family, they may be dischargeable. This process involves the debtor proving they cannot make payments at the time of filing nor any time soon. They will also have to apply for a hardship discharge before the discharge of other debts can be awarded. 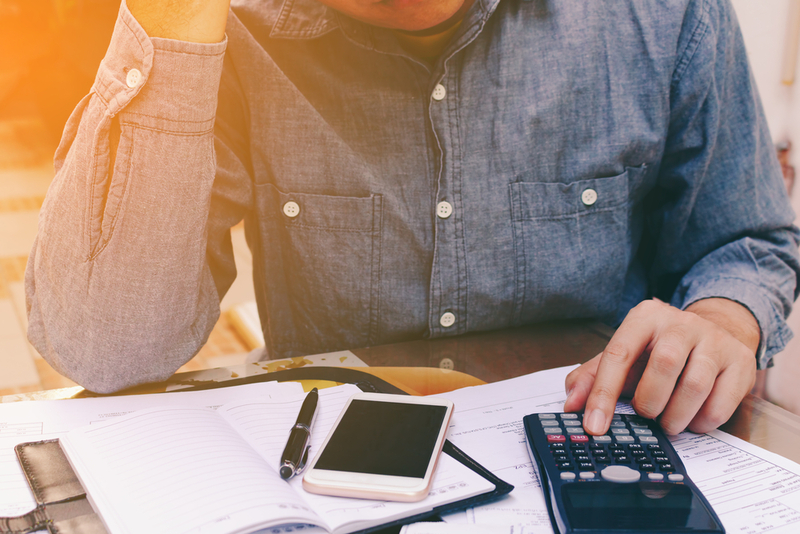 There aren’t any specific, catch-all guidelines for determining if a student loan hardship discharge is applicable. If you simply won’t or can’t make enough money with your current employment prospects or career to conceivably pay down your student loans and you’re living a significantly diminished quality of life as a result, you may be able to be approved for a hardship discharge. If you can conceivably get a job that would allow you to pay off your student loans while maintaining a decent standard of living it will be much harder to convince the courts you deserve a hardship discharge. Does the debtor have enough income to repay? Will they have enough income for a significant portion of the repayment period? Did they make a good-faith effort to repay the loan before filing for bankruptcy? Who is Ineligible for Chapter 7 Discharge? Do You Need a Blank Financial Slate? Though it’s not an easy decision, filing Chapter 7 bankruptcy can provide relief when debt becomes insurmountable. Discharge is a primary reason why hundreds of thousands of people file each year. 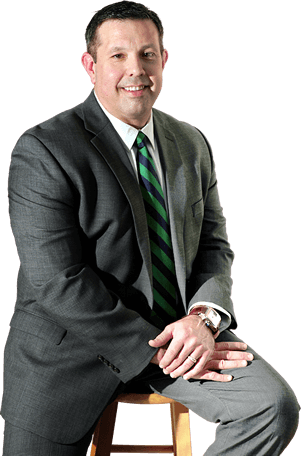 The experienced bankruptcy lawyers at Bartolone Law have been helping their clients find financial relief using existing federal bankruptcy laws for almost two decades. For more information, call (407) 294-4440 or visit us online today!